Premiere: Electronic Whizz ZES Releases His New Single "Follow"
This single comes out through CloudKid. CloudKid has gained quite the reputation in the past 12 months for releasing genre-blending music from some of today’s industry heavyweights and the promising up-and-coming artists of tomorrow. 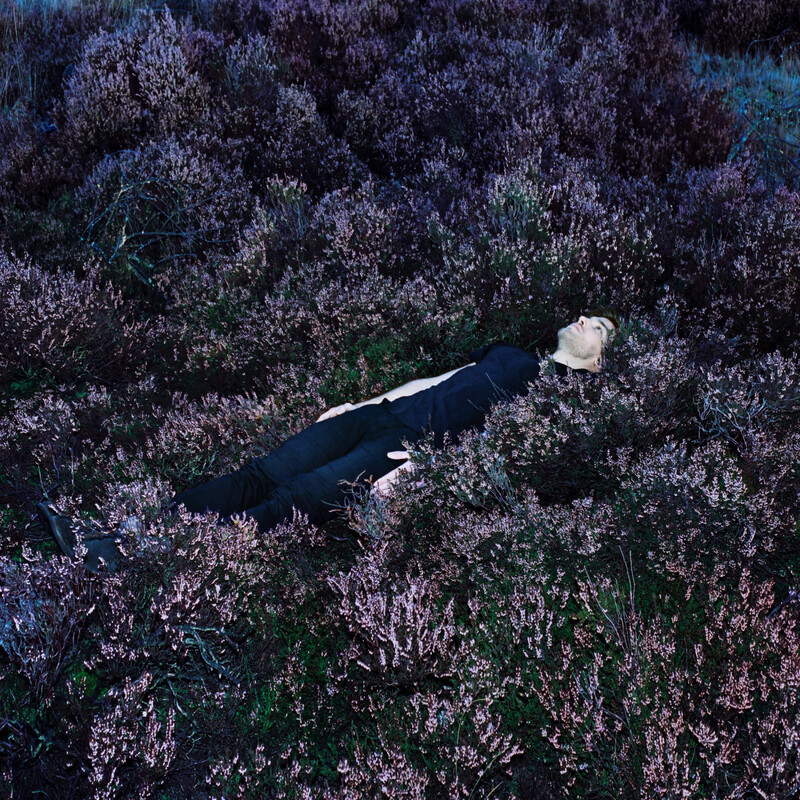 Now, their latest comes from Dutch producer ZES who’s dropped his second track "Follow" from forthcoming album Closer. Since making his mark on the music scene back in 2014 with the hauntingly beautiful Hindsight EP, ZES has already caught the ears of several music blogs and Spotify/SoundCloud playlists with his knack for producing atmospheric, emotional electronic music that is just as well-suited for casual listening as it is for the club. 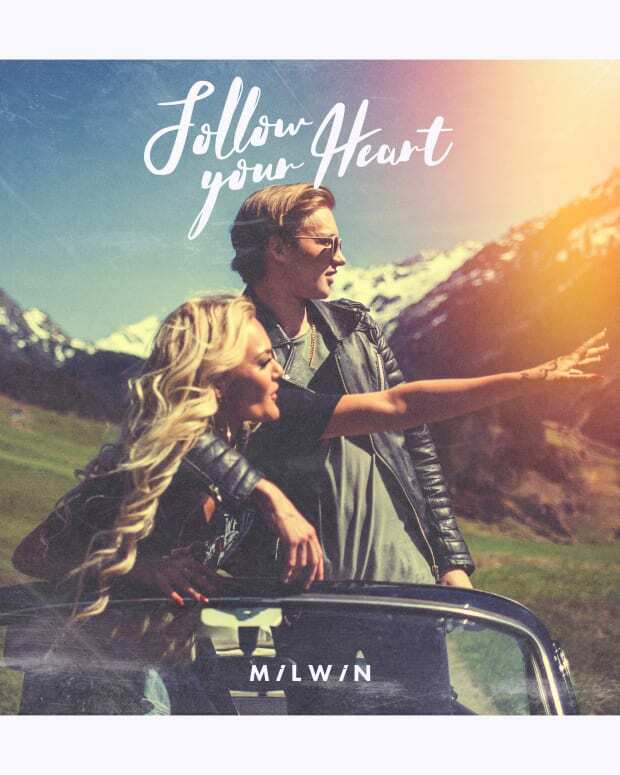 His new single "Follow" is layered with rich with dark undertones, driving percussion, and a luscious vocal that showcases his knack for harmoniously blending downtempo emotion with fresh future bass instrumentation. A single where all the right puzzle pieces fit together, giving us a breath of fresh air with experimental sounds. We’re giving you the premiere of "Follow" below, so turn it up! 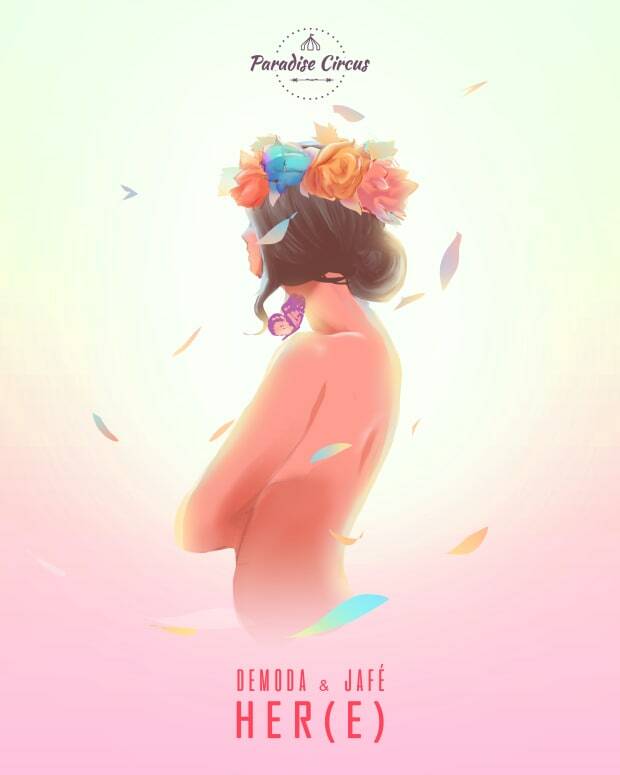 Make sure you make a note for forthcoming album Closer, which is set for release February 8th and will feature collaborations with the likes of Trench Dreamer, Anuka, Belle Doron, Saro along with previous single "Set Mind." For now, you can pick up "Follow" here. 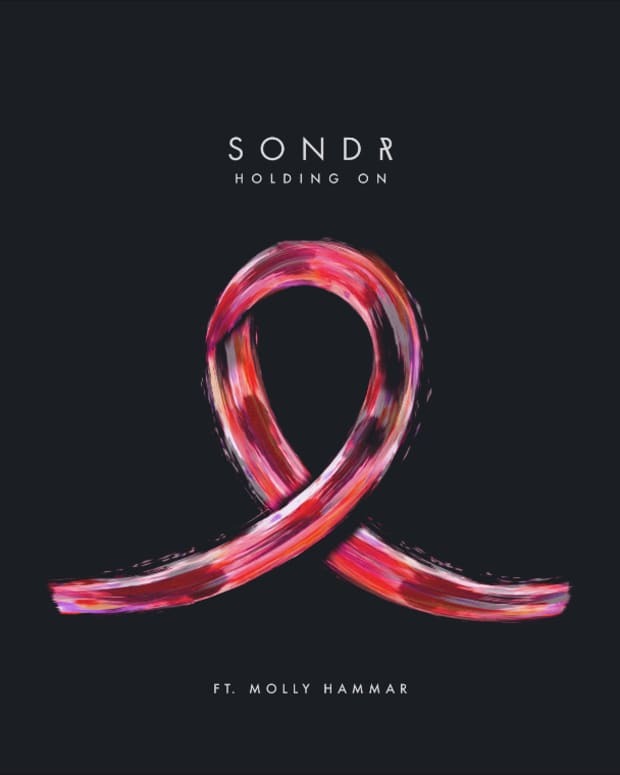 Premiere: Milwin ft. Sha - "Follow Your Heart"
Premiere: DeModa & Jafé Unveil Summery New Single "Her(e)"
Premiere: London Duo Sondr Release "Holding On"